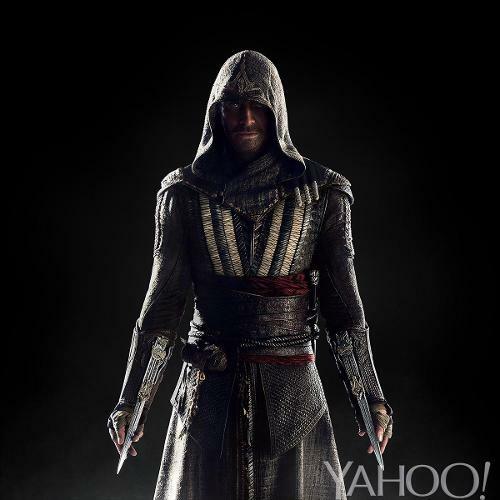 Here new images Assassin Creed movie you see Michael Fassblender wear the traditional hood out fit from Assassin Creed . 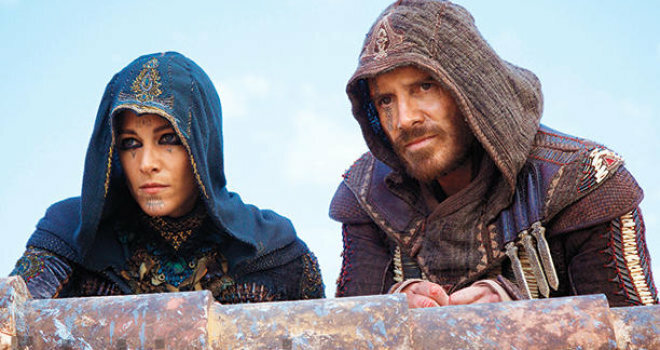 This basically ask more to video games to live action movie they have down bring the Assassin Creed world to life. 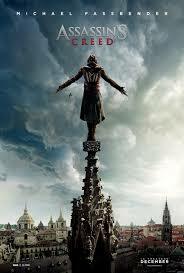 Well be a great movie well see when release in theater in December 2016. 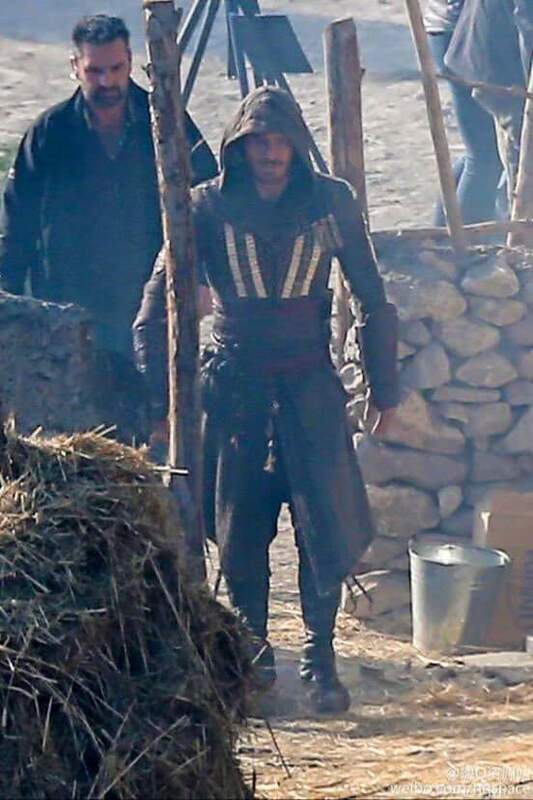 Yesterday see first imagine Michael Fassbender in assassin’s creed outfit . 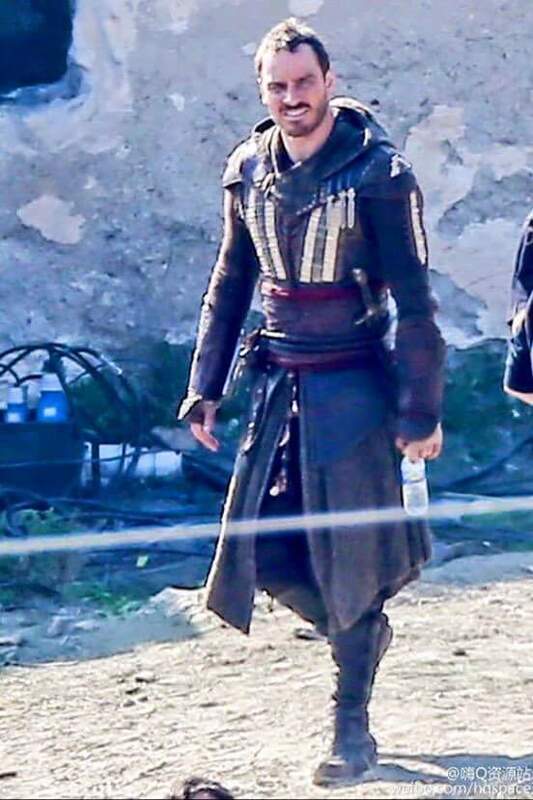 Michael Fassbender is great actor he make this movie great the assassin’s creed movie release December 2016 . 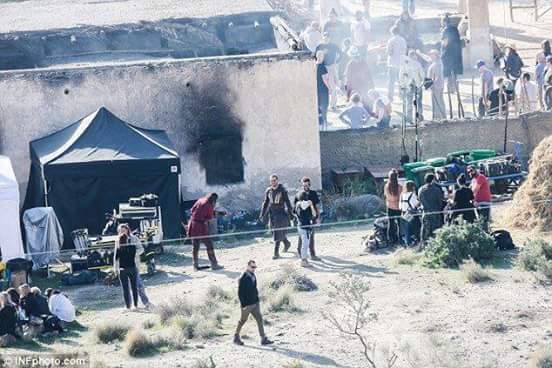 Through a revolutionary technology that unlocks his genetic memories, Callum Lynch Michael Fassbender experiences the adventures of his ancestor, Aguilar, in 15th Century Spain. I wait for this movie coming out next year beside one favorite video franchises to play on x box i think do well in box office this good movie to watch and change video game to live action movie .